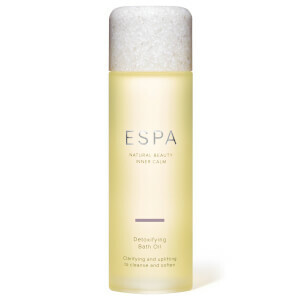 I tried various different detox oils, however I must say, Espa one is the best. Now I learned my lesson, I will stick with this one. Smells fab and is very effective.